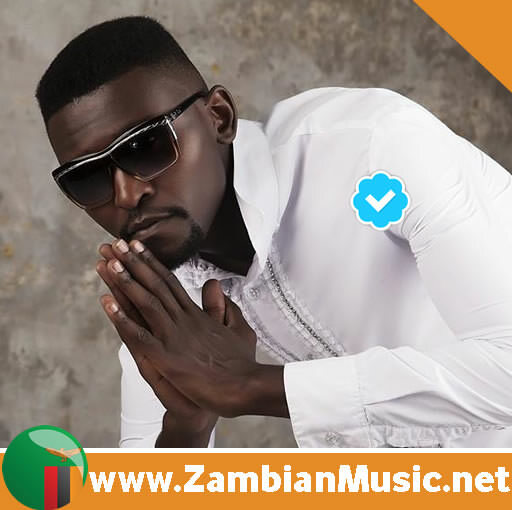 TALENTED & Controversial musician Pilato, has released a song that no one was expecting. 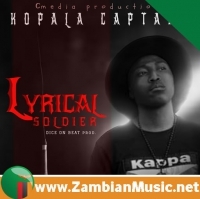 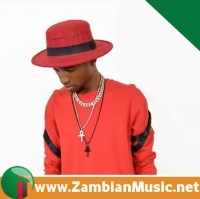 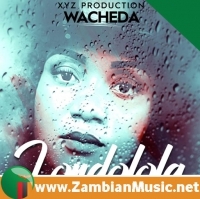 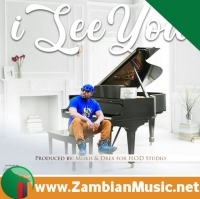 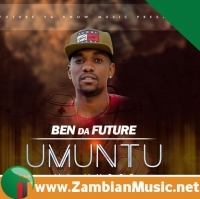 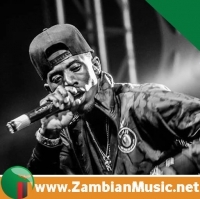 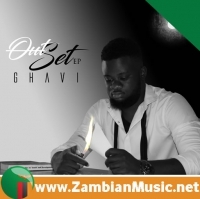 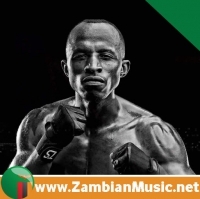 The no nosense musician / record producer / activist has in the recent times been charged by the current government, accusing him of mobilizing Zambians through his music to hate the government. 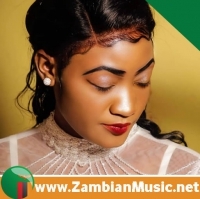 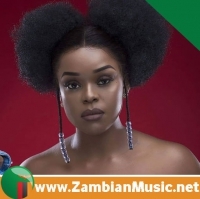 Pilato, has since denied the accusations but told ZambianMusic.net that, he's a Zambian who wants to see every Zambian enjoy their freedom of speech as stated in the constitution. 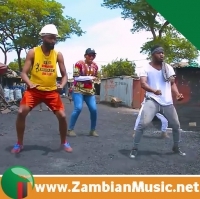 Pilato's surprise song comes at a time when the current government is over criticized by the international donors for failing to balance the economy.